Snoop Dogg on Mitt Romney: "He's a White N*gg*r"
For some reason Snoop Dogg decided to insert himself into the political debate this year. 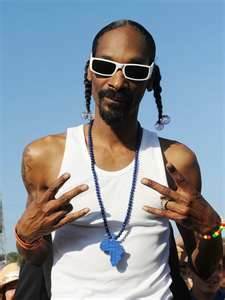 Just wondering… Isn’t Snoop a felon? Can he even vote?